Rococo Systems is proud to be the UK’s leading provider of Linn technology. We have been working together for over 30 years, providing us with an expert level of experience. 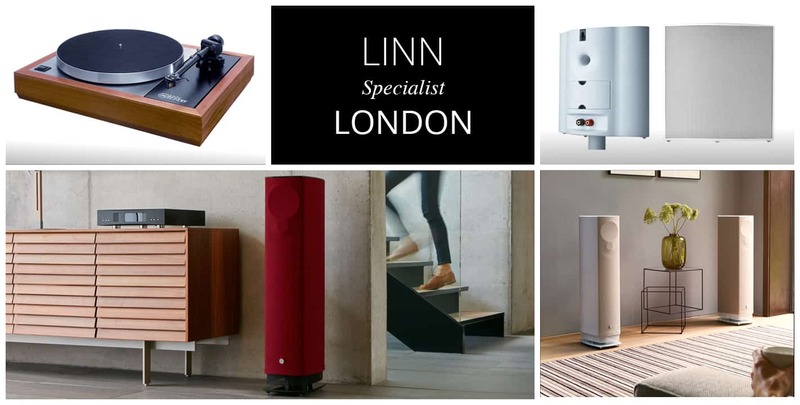 We want to ensure that you make the very most out of your amazing sound system and optimise the acoustics in your home, so we even offer installation services for the Linn Hi Fi products. We are proud to stock some of the most up-to-date, and advanced products including the Linn turntables, Akurate Speakers, Majik Speakers and the most recent model of The KIimax System. The Linn turntables offer beautiful clear sound, and have been a favourite with customers for 25 years. The sound systems are designed to work flawlessly throughout your home and can be linked to your mobile or the cloud. Our specialists also have the expert skills to repair or upgrade your current Linn Hi-fi systems at our shops in London and Essex. All of the products are repaired using brand new parts, and this service is free if your item is still under warrantee. If you want to see our amazing products in action, please pay us a visit. One of our specialists will be able to talk you through the speaker technology, and you can hear the incredible quality for yourself. Alternatively, you can request to try it out in your home free of charge.